Welcome to KeyStone Alpacas! Home to some of the darkest colored full ACCOYOS in the country:) Our ACCOYO breeding program has surpassed even our expectations!!!! Adding ACCOYO to your herd will add VALUE to your herd. Our farm was founded in beautiful Hillsville, PA in 1996 as a family business. Hence the name, KeyStone Alpacas. My wife, Francie and I have since branched out into Aurora, Ohio where we currently live raising our four children and our alpacas. It's hard to believe that we're starting our 18th year raising alpacas. Our longevity has given us great insight and knowledge in the care of these beautiful animals which we gladly pass on to our customers. 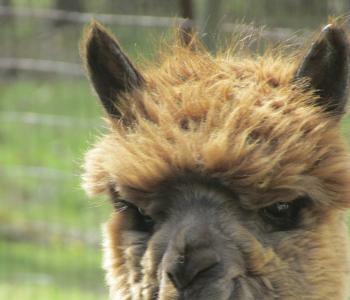 We breed full Peruvian, as well as COLORED ACCOYO, alpacas in a variety of color. We have produced some of the darkest, uniformly colored ACCOYOS in the country. Our studs are superior with great genetices and our females are fantastic producers. We offer comparable farm services, financing and full support to our customers. We will be glad to share our experiences and animal husbandry practices with you. 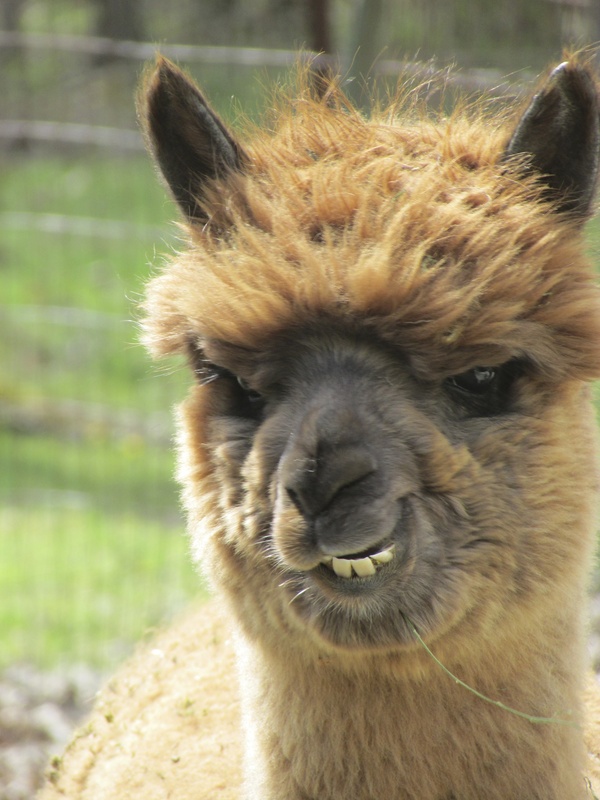 Give us a call - we can accomodate any alpaca enthusiast. Last Update: November 18th 2013.